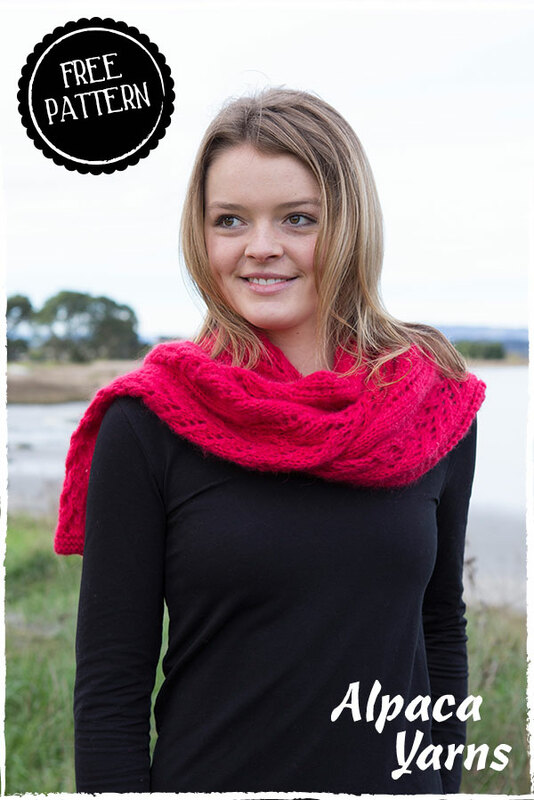 To coincide with the launch of our blog we are introducing monthly FREE knitting patterns in gorgeous Alpaca yarns. If you would like to receive these to your inbox please click here to sign up to the LATEST YARN. The first one will be released later this week and is this gorgeous scarf below in our new range of brushed 100% baby Alpaca yarn.